Fundraisers - 3 Pepper Burrito Co.
3 Pepper Burrito gives back. At each of our restaurants we support local groups like neighboring schools, youth sports teams and non-profit organizations. 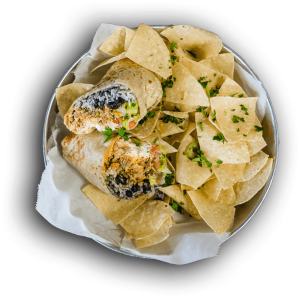 By having a fundraiser at one of restaurants you and your group can have a deliciously awesome group meal where 3 Pepper Burrito will donate back 20% of the sales to your cause! Who do we want to work with you ask? Apply with the following form to host your event fundraiser at one of our 3 Pepper Burrito Restaurants. Keep the proceeds! Your cause will receive 20% of the sales after the event.